Live a zen life. 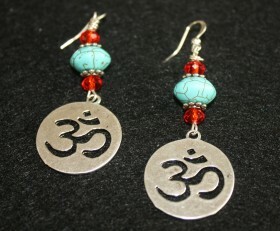 Wear a zen life. 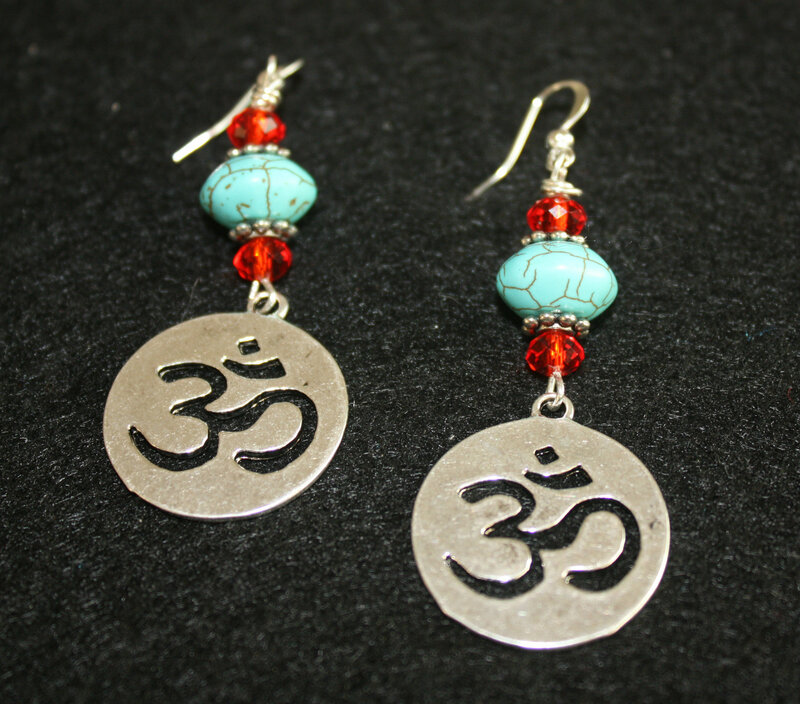 Beautiful Om earrings with turquoise stone and red Swarovski crystals.